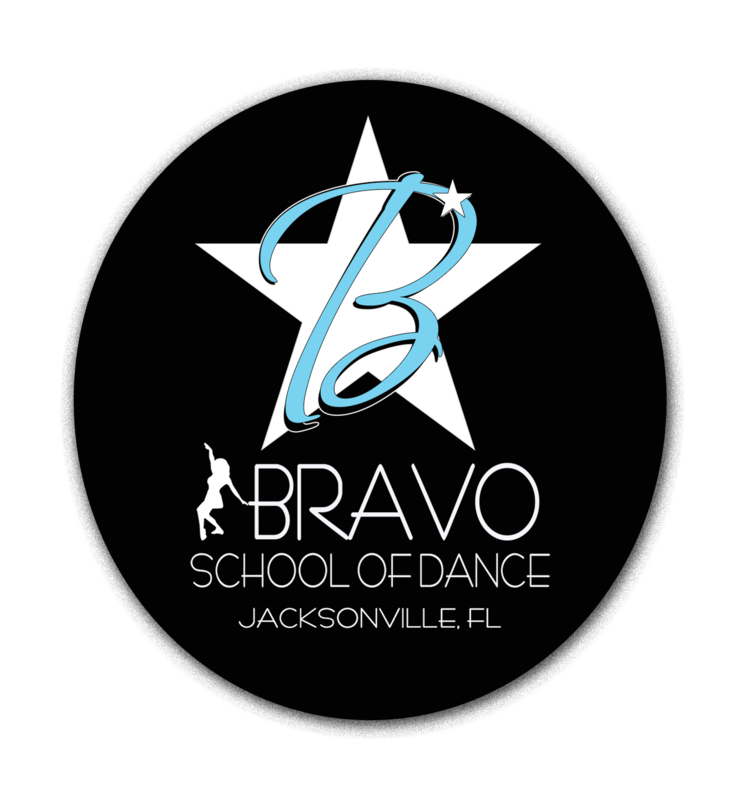 BRAVO offers a wide variety of classes for dancers of all levels, ages 3 thru Adult! PreCombo Classes (ages 3-4yr) and Zumba Fitness classes. ADULT CLASSES: Ballet, Contemporary, Jazz, Hip Hop, Tap and Sassy Divas (Heels)! Schedule in for Individual Recital Photos! It is that time of year where we put on our recital costumes and pose for individual dance portraits. It is a unique opportunity for you because you will get as many poses as you want in your costume, captured in high quality digital photographs. The best thing about it is, you will own ALL of the pictures taken that day. Schedule in below to reserve your timeslot today. Be sure to schedule 1 timeslot per costume. 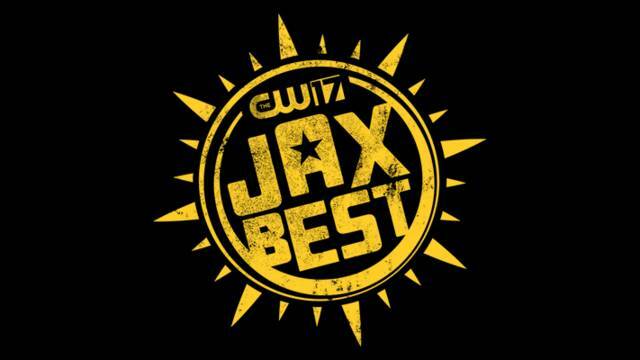 You voted for us on Jax Best! We are honored to be VOTED 1ST PLACE on Jax Best for Best Dance Studio in Jacksonville! Not only do we have an amazing dance faculty, but our dancers and families are pretty amazing as well!!! Stop by and check us out! We have something for everyone, every level, every age!